So….clearly I’m in the throes of some sort of fall spice preoccupation. But it’s fall. Fall doesn’t last that long around these parts, and neither does winter. And that means I have to strike while the iron is hot, or, in this case, cool and overcast. Which it had been for the last couple of days. Rain. Low clouds. More rain. Flooded washes. Fall’s full weight. 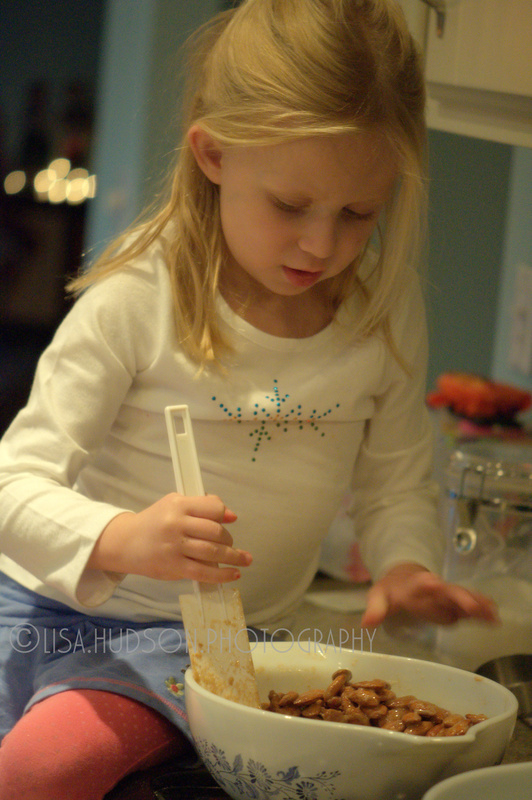 And I’m loving every minute of it; the inspiration to bake on a cool, gray Friday afternoon. This recipe is delicious. I opted to eliminate the pecans simply because I didn’t have any in my pantry and didn’t feel like going out for one item. The bread is warm and spicy and aromatic. It would make a wonderful addition to a breakfast or brunch buffet on Christmas morning. I know I didn’t care for the raisins in my previous recipe, but they worked beautifully in this one, giving an added burst of sweetness. This one comes highly recommended. Seethe Baker’s Notes, below, for further suggestions in prepping this lovely bread. Enjoy! Combine the raisins with water to cover in a small microwaveable bowl. Microwave on High for 3 minutes; drain. Remove the raisins to a paper towel and let stand until cool. 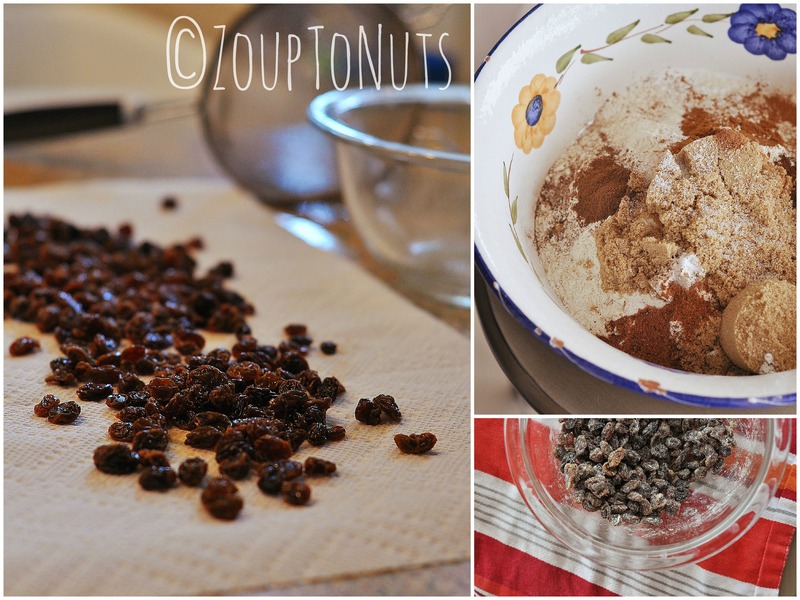 Place the raisins in a small bowl, sprinkle with 1/2 tsp flour and toss to coat. Pre-heat oven to 350°. Combine 1 3/4 cups flour, brown sugar, baking powder, baking soda, salt, cinnamon, allspice, cloves, and nutmeg in a large bowl. Combine eggs, honey, butter, and coffee in a bowl and mix well. 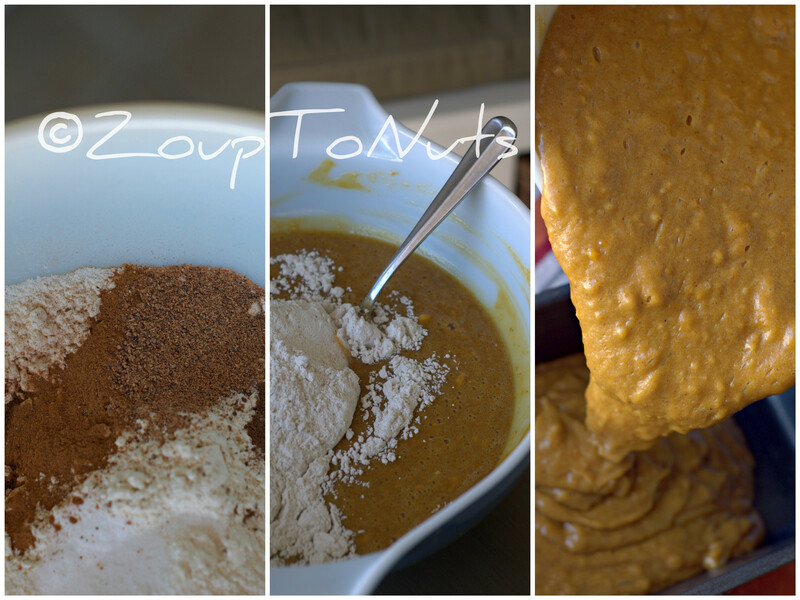 Fold in to dry ingredients and stir until just mixed. Stir in raisins and pecans (optional). 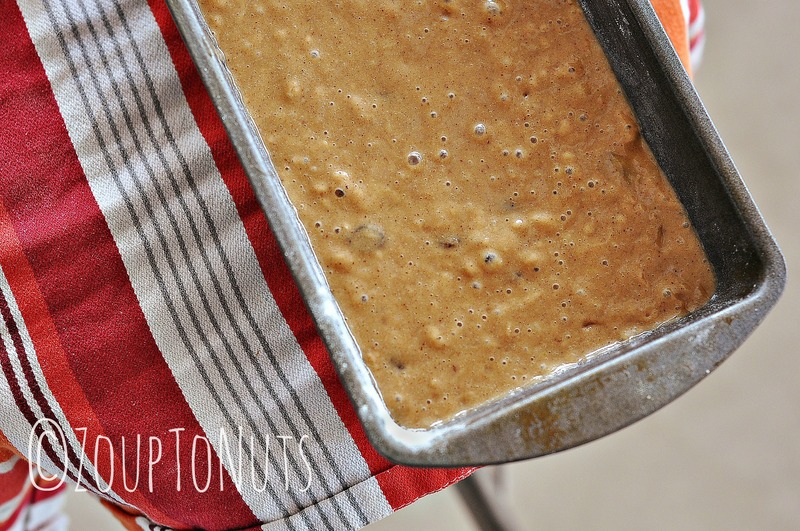 Pour batter into greased and floured 9-inch loaf pan. Bake for 55 minutes. Cool in the pan for 10 minutes. Remove to a wire rack to cool completely. Store, wrapped in plastic wrap, at room temperature for up to 1 week. The loaves also freeze well. ***Baker’s Notes: Use really strong coffee. If your average daily brew tends to be on the mild side, brew an extra strong cup for this recipe to give your bread a nice coffee undertone. Also, the original recipe instructed to bake for 1 hour, cool in the pan for 15 minutes. That was way too long. I adapted to 55 minutes in the oven, but I think you might even want to check it at 50 minutes to ensure maximum moistness. This bread would make excellent hostess or teacher gifts. Bake in mini loaf pans and wrap in pretty Christmas cellophane bags. Re-calculate baking time for the mini loaves. We surprised my husband with a picnic dinner at one of our favorite parks the other night, which was a total blast and Kat had such a great time preparing for the “big surprise.” We’d been texting back and forth with him late in the day to get an idea when he’d be home. When he gave us the 20 minute warning, we taped a clue note to the laundry room door and set off for the park. Once there, we tucked another clue note under my windshield wiper (presupposing he’d find the car with the clues we provided). Fortunately, he’s a pretty bright guy. Had he been a little slower on the uptake, he might have missed these little lovelies I’d baked for dessert! I had a really busy day on Wednesday, so I didn’t have time to shoot the entire prep of the pies. Needless to say, there was some finger licking and cursing – inwardly, of course, because working with any kind of pastry dough turns me into a bit of a lunatic. You could use any berry you’d like, but since strawberries are coming in to season, I stuck with those. 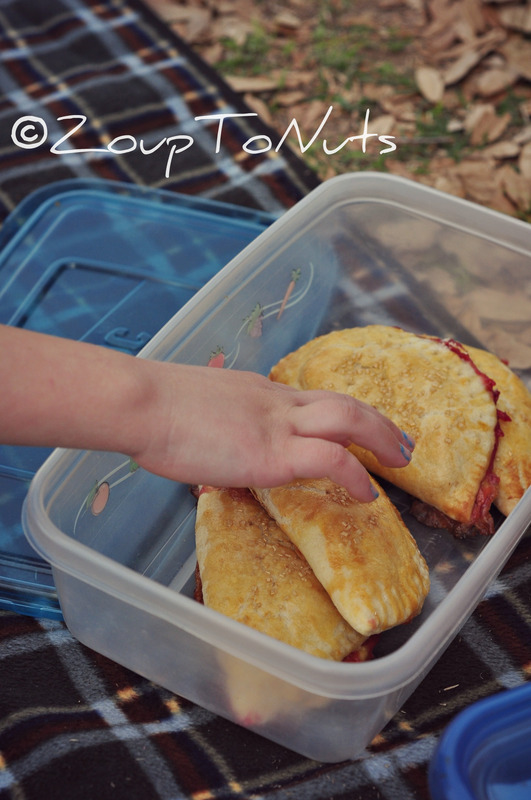 The pies turned out beautifully and made the perfect picnic dessert. No dishes or cutlery required. Enjoy!! In spite of my cursing, they were a hit. Preheat oven to 350 degrees F. In a large bowl, combine 2 1/4 cups flour, baking powder, and 1 teaspoon salt. Using a pastry blender or 2 knives, cut butter into flour mixture until mixture resembles coarse sand. Add 1 egg yolk, 1/2 cup chilled water, and 1/2 teaspoon vanilla and mix until just combined. (If dough is dry or crumbly and doesn’t stay together, add up to 3 tablespoons more chilled water.) Transfer dough to a lightly floured surface and knead 2 to 3 times, just until dough comes together. Return dough to bowl, cover with plastic wrap, and refrigerate until chilled, about 15 minutes. Meanwhile, make filling: In a medium bowl, combine strawberries, confectioners’ sugar, and jam, plus remaining flour, vanilla, and salt. Set aside. In a small bowl, beat remaining yolk and 1 tablespoon water for egg wash; set aside. 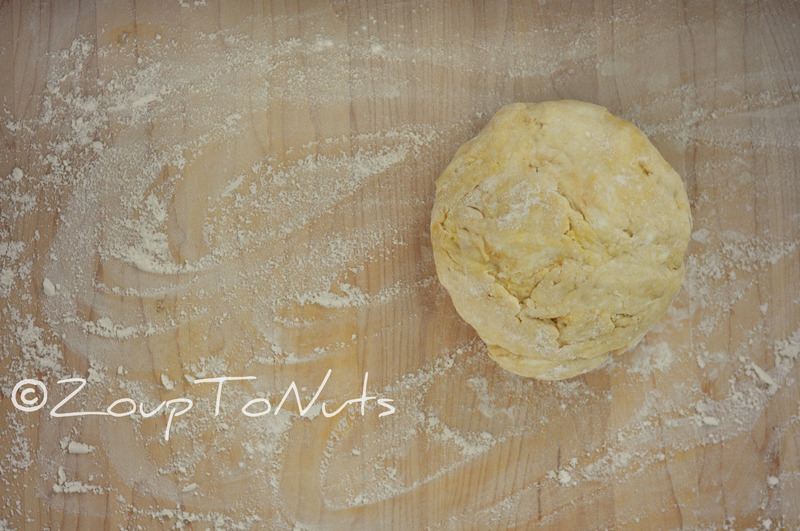 On a lightly floured surface, roll out dough to 1/2-inch thickness. Using a 3-inch round cookie cutter, cut dough into 6 rounds. Roll 1 round into a 6-inch circle. Spoon a heaping 2 tablespoons filling onto half of circle, leaving 1/2-inch border. Brush the edges with egg wash, then fold dough over filling. 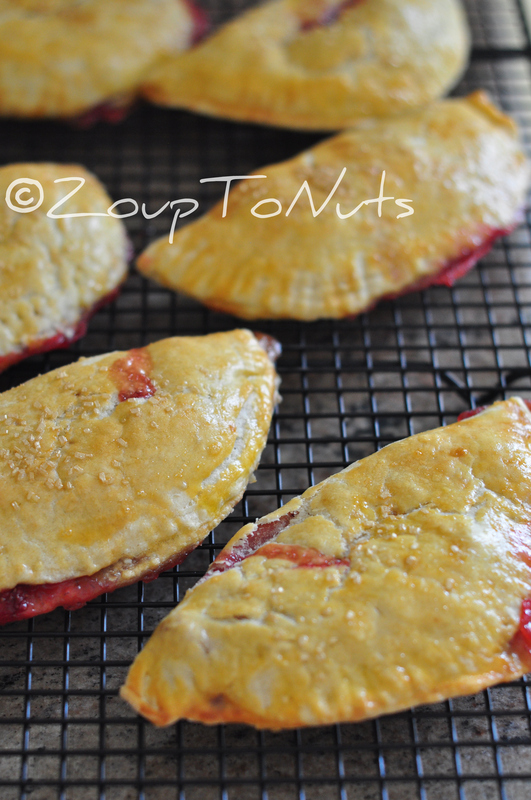 Using a fork, crimp the edges to seal hand pie. Transfer to a parchment-lined baking pan. Repeat with remaining dough rounds and filling. Using a toothpick, poke a few holes in the top of each pie. Brush with remaining egg wash and sprinkle each pie with 1/2 teaspoon sanding sugar. Bake until golden brown, 30 to 35 minutes. Transfer to a wire rack to cool. Baker’s Notes: The berry mixture only makes enough for six pies, but I had pastry dough enough to re-roll and make five more. Adapt the berry recipe accordingly if you want to make more pies. I froze my dough for another day. Also, the recipe instructs you to make the berry mixture ahead and then set aside. Because I had so much to do that day, I made the berry mixture too far ahead, which caused the berries to create a lot more juice. So make it ahead, but only as long as it takes you to mix and roll the dough, otherwise you end up with a lot of fruit juice loss in the baking. Lastly, as with any pastry, make sure your water is icy cold! No question, the best way to eat berries is right out of hand – freshly washed, unadulterated, straight-up berry deliciousness! There’s just nothing else so pure or which speaks so clearly of summer. I’m a blueberry addict, myself, but raspberries are a close second, so when I saw this recipe over at Real Simple, I thought it sounded like a tasty alternative to raw berries. 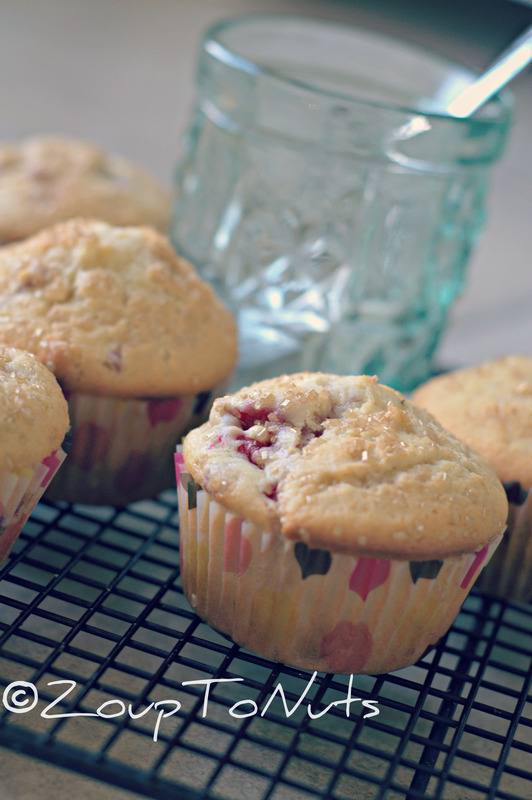 These make a nice breakfast muffin, or midday snack, and the sparkling sugar sprinkled on top before baking gives them a little bit of fancy! We all like fancy, don’t we? (Well, at least we moms of 7 year old girls). Freeze what you either don’t eat or give away. Enjoy! 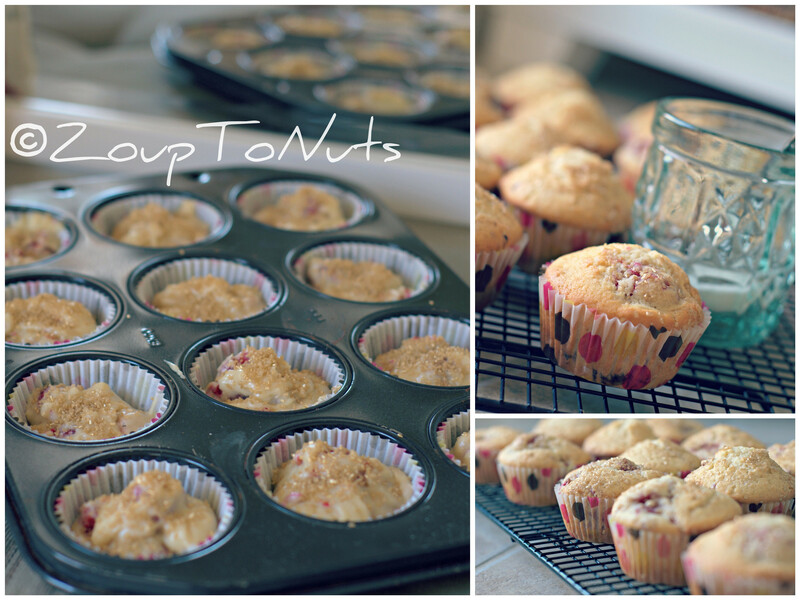 Heat oven to 400° F. Line a 12-cup muffin tin with paper liners or coat it with cooking spray, vegetable oil, or butter. In a medium bowl, combine 1 3/4 cups of the flour, 1/2 cup of the sugar, the baking powder, and salt. Add the butter and combine. In a second bowl, whisk together the milk, egg, and vanilla. 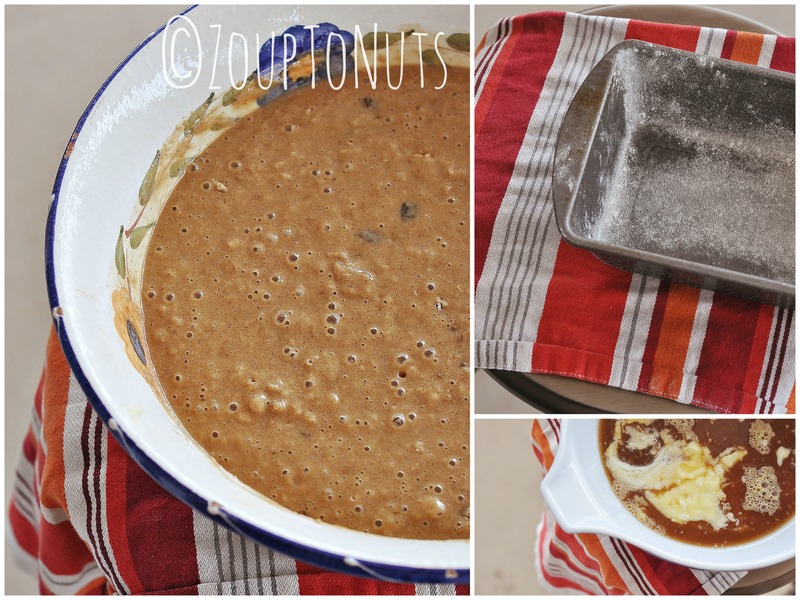 Gradually add the milk mixture to the flour mixture and stir until just combined; the batter will be lumpy. Toss the berries with the remaining flour in a bowl. 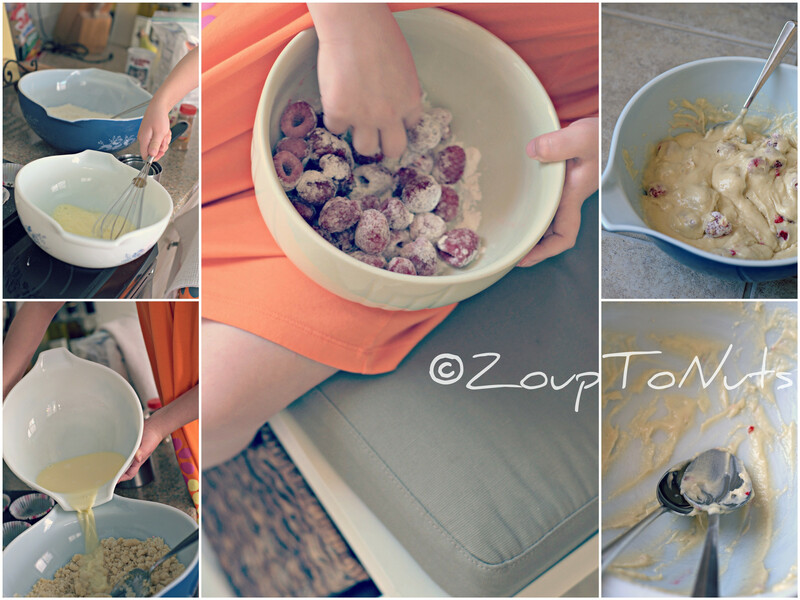 Gently fold the berry mixture into the batter. It’s hot. So. Very. Hot. Yeah, yeah, yeah, I live in a desert. I know. Quit my complaining. But I am better suited for something a little more temperate. Oh, who am I kidding. I’m better suited to someplace cold. But, to be honest, we’re headed off to spend a good bit of the summer in Michigan, so I really should just count my blessings. Except right now there are about 108 reasons to hate life and I’m singularly focused on all of them. All 108 really hot, miserable reasons! Unless, of course, I make lemonade. In that case, I can and will sit happily under the AC vents sipping this most delicious beverage….counting the days until we’re outta here. I know it’s been hot pretty much everywhere, so make this. It’s cool. Enjoy! 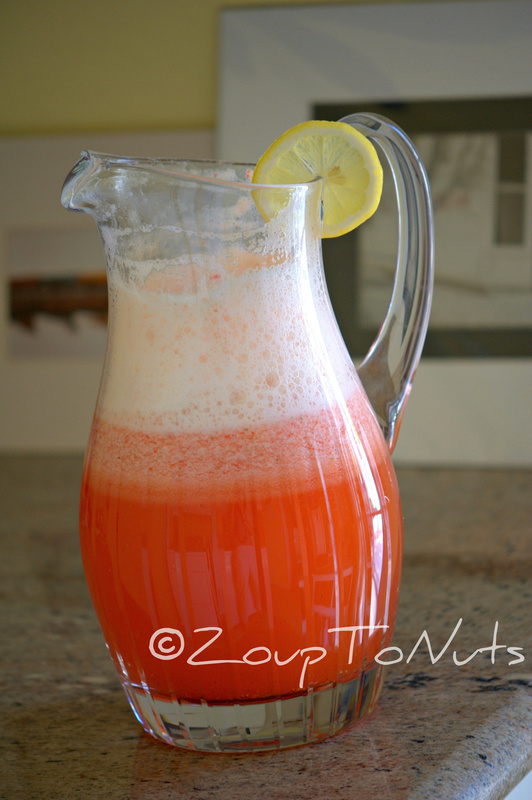 Place the frozen concentrate in a pitcher and mix according to the label directions, replacing water with the sparkling water. 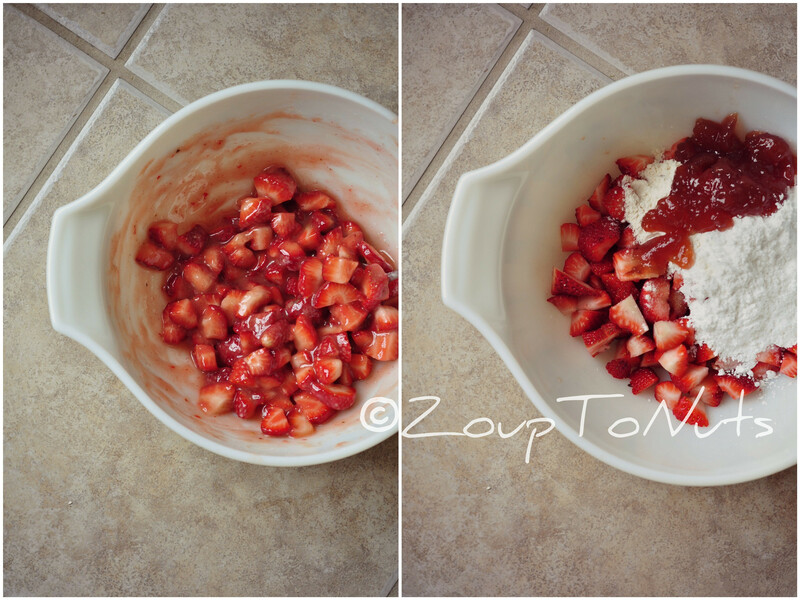 Put the strawberries in a blender and puree until very smooth. 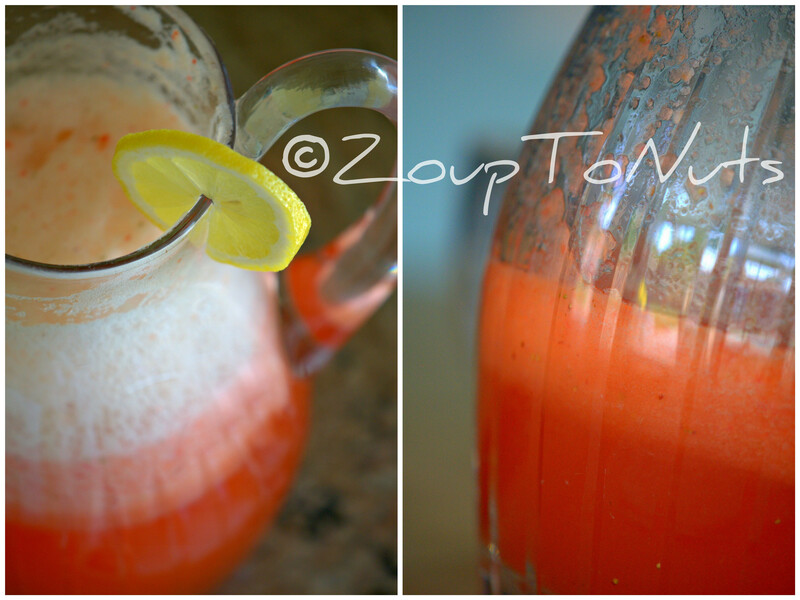 Mix the strawberry puree into the lemonade. Garnish with lemon slices (if desired) and serve. Fall is a very tenuous season here in the desert. Mostly it feels like an extension of summer. Please note we were still in the triple digits even two weeks ago, and high 90s all last week. This is the first week since, oh, February probably, where we’ve had a day that didn’t even make it into the 80s. Halleluia!!! So I can’t let what little fall we actually have slip by without making applesauce. I love this recipe. It’s a complete no-brainer: toss it in the crockpot and let it go. The house smells amazing while the apples stew and I can go about my day without a care in the world. Well, that’s a bit of an exaggeration but you know what I mean. Enjoy! Combine all ingredients in the slow cooker, set to low, cover and cook for 4 to 6 hours. 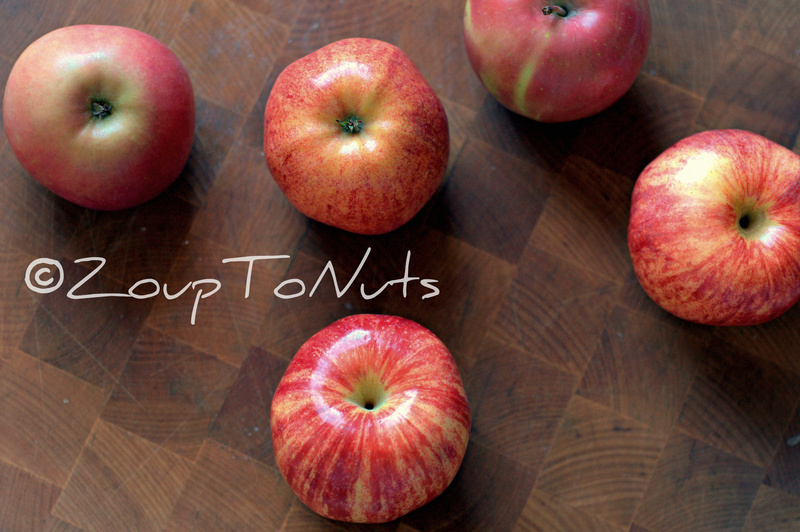 If necessary, mash apples to desired consistency. Let cool and serve. Kitchen Notes: The original recipe called for twice the brown sugar. I found that way too sweet. I knocked it in half and, honestly, you could probably do away with the sugar altogether depending on what kind of apples you’re using. It’s baaaaa-aaaack! Pumpkin! Pumpkin cookies, pumpkin muffins, pumpkin-spiced lattes, pumpkin soup, you name it. It’s fall. It’s pumpkin season. And I’m a fan! 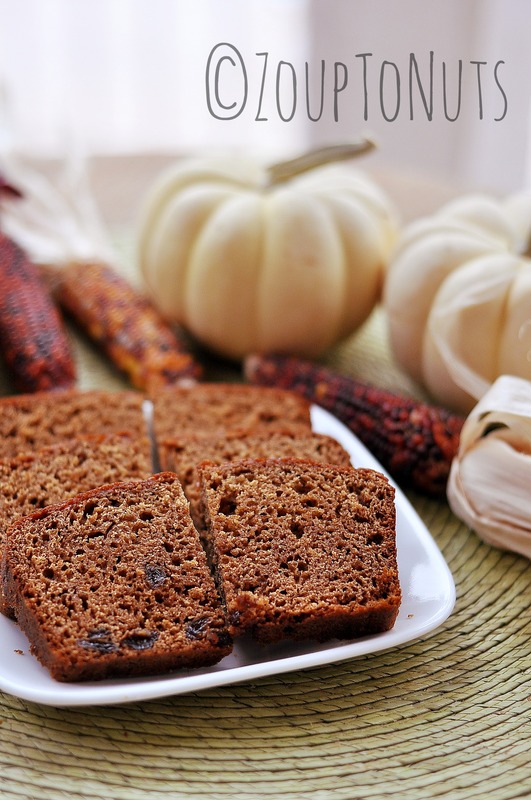 I started out down the path of pumpkin bread after I received a recipe in my inbox from Real Simple which, in turn, sent me a-Googling every yummy looking pumpkin bread I could find. Believe me, there are piles and piles of them. 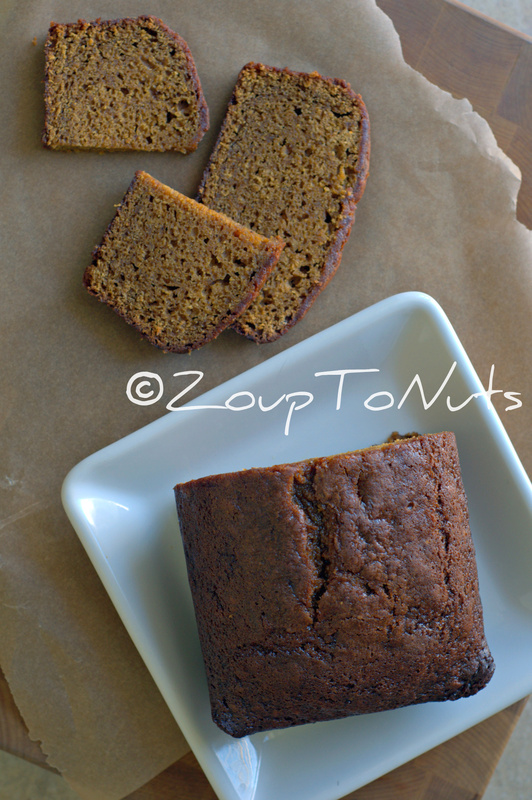 But what struck me about the Real Simple recipe was the inclusion of molasses in the ingredient list. The other thing I did, because I didn’t think the original recipe had nearly enough “spice,” was to substitute half of the vegetable oil with molasses a la the Real Simple version. Now we’re talkin’ spice bread. It was amazing. So much so, I had to give some of it away….reluctantly, but it had to be done. 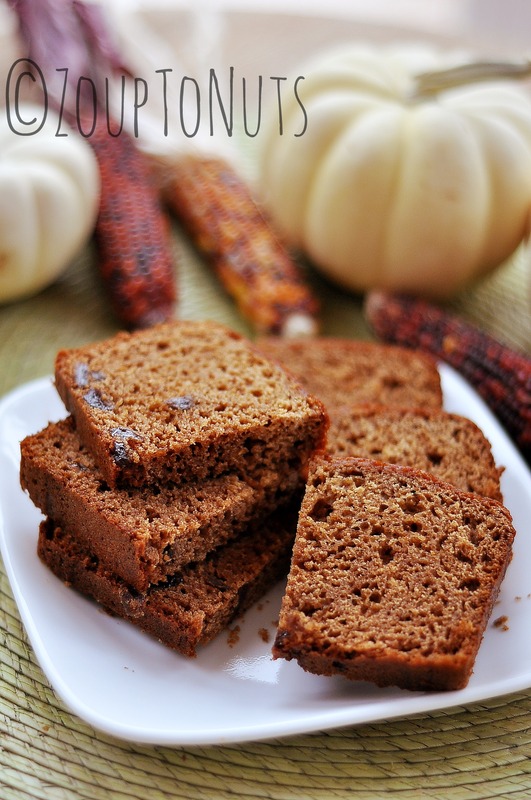 This bread is moist and dense and perfect for the season. Enjoy it plain, or slather on a little apple butter. Enjoy! I like to make something for our teachers at the end of the year. In addition to their class gift, it seems like a nice gesture to give a homemade gift to show how grateful I am for the love and attention they shower on my child on a daily basis. It also gives me a chance to teach generosity and kindness to Kat. She is, after all, the recipient of the love and attention. Why not give something back? 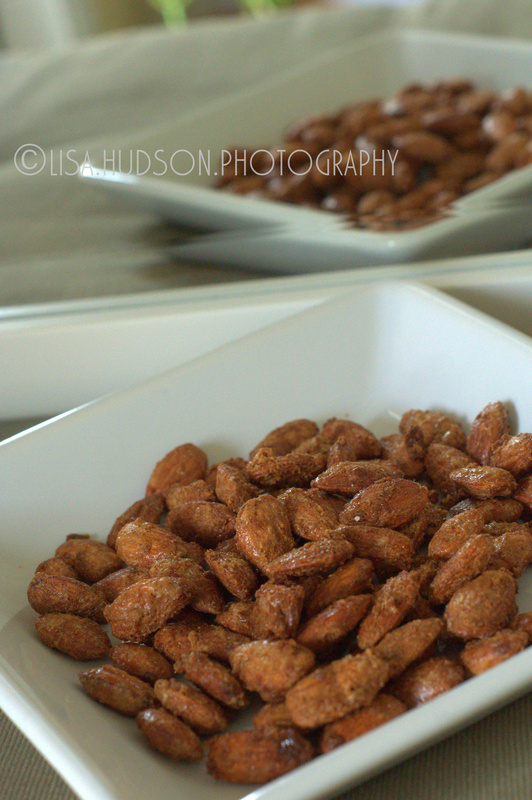 A couple of weeks ago, I was down at the Old Town Scottsdale Farmers Market and bought some cinnamon roasted almonds from Moms Gone Nuts, a local company specializing in cinnamon roasted nuts. They were so good, I was inspired to make some as my teacher gifts. Roasted nuts are practically synonymous with Christmas and they’re really not at all hard to make. The house filled with all this amazing cinnamon/vanilla aroma which, when combined with Christmas music, even made the desert feel a little festive. Aside from teacher gifts (we boxed ours in some cute, holiday Chinese food carriers), these are great to set out as a snack at your holiday party, or tailgate party before the upcoming Bowl games. I hear Santa’s reindeer like them, too. Enjoy! In a large bowl, beat egg whites until frothy; beat in vanilla. Add almonds; stir gently to coat. 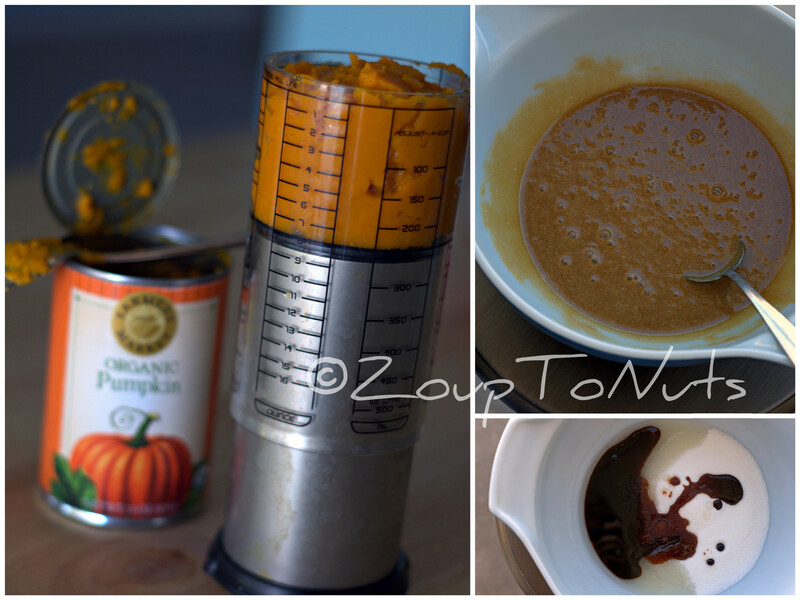 Combine the sugars, salt and cinnamon; add to nut mixture and stir gently to coat. Spread evenly into two greased 15-in. x 10-in. x 1-in. baking pans. Bake at 300° for 25-30 minutes or until almonds are crisp, stirring once. Cool. Store in an airtight container. Yield: about 4 cups. ***Cook’s Notes: I found the almonds needed some added time to get the desired crunchiness. Mine probably went for closer to 40 -45 minutes.